Our state-of-the-art equipment is HERE. The all-new brewery allows for faster, more efficient processing of all of our own raw material – even down to milling our own grain! On tap we currently have Blonde, Red, and Pale Ales, along with our Lager and IPA. Cheers! 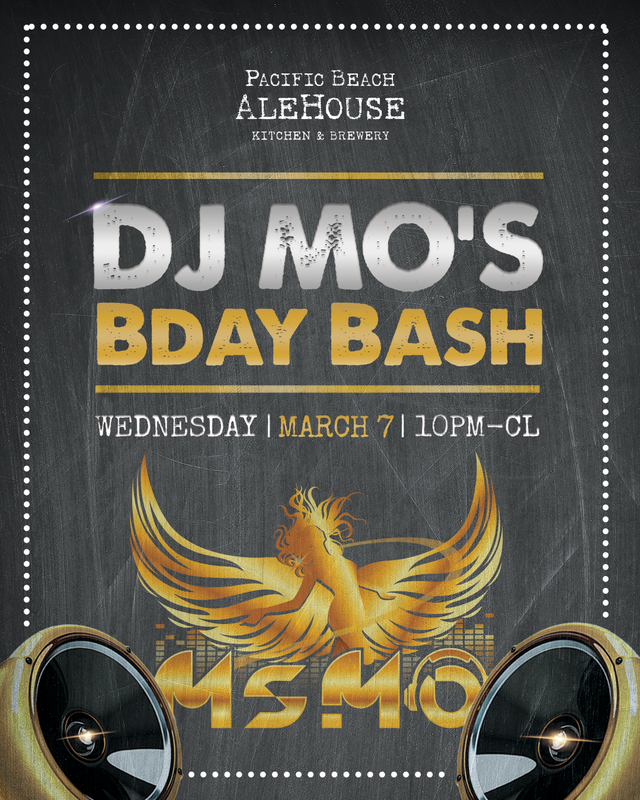 Our amazing resident DJ (Ms Mo) is throwing a birthday bash on Wednesday, March 7th. 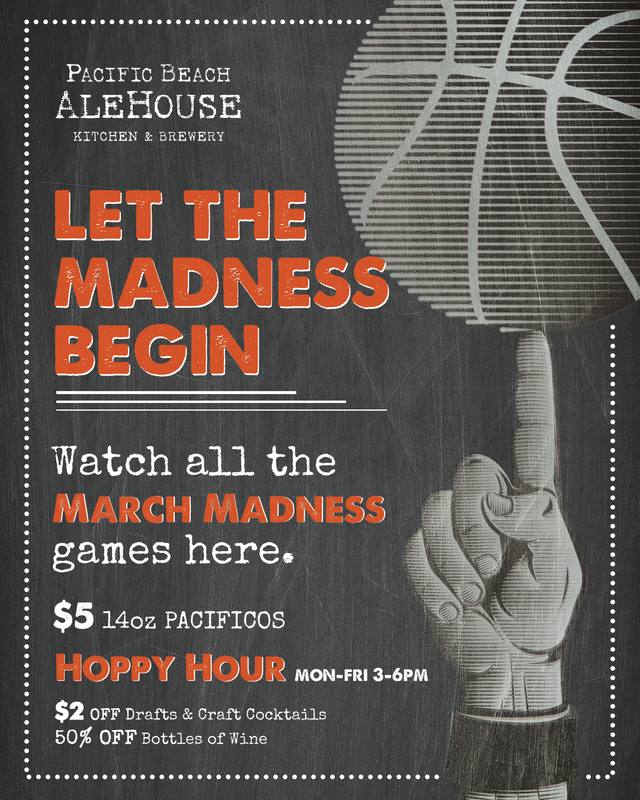 Drink specials include $5 jamo, hornitos, and stoli and 1/2 off bottles of wine! ST PADDYS DAY is almost here! 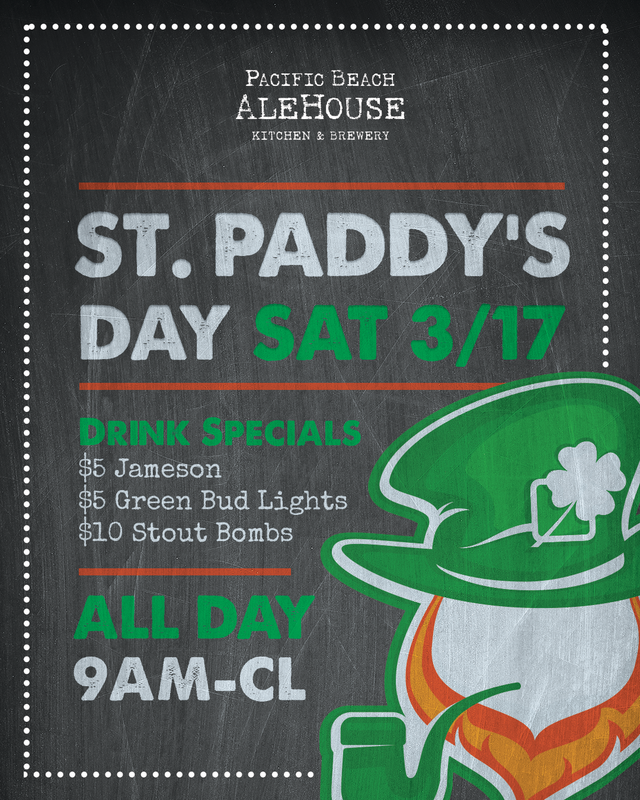 Join us at PBAH for $5 Jamo, Green Bud Lights & $10 Stout Bombs. From 9am-2pm enjoy Smoked Corned Beef & Eggs for $12.95, and from 2pm-kitchen close get your Irish on and order some Smoked Corned Beef, Braised Cabbage, Boiled Potatoes, and Irish soda bread for $18.95!